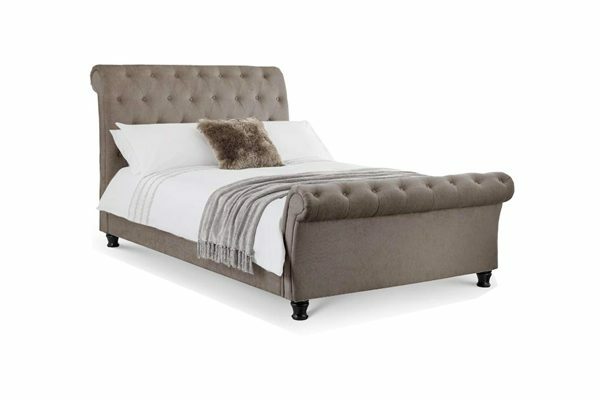 The Veron bed is designed in a beautiful sleigh shape with scrolled head and foot ends. 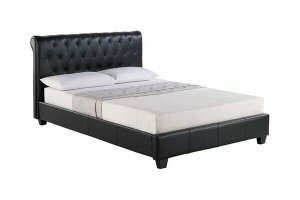 The luxurious deep buttoned finish gives a superior feel and traditional look. 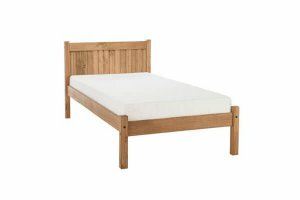 This product is upholstered in quality hardwearing mink coloured fabric complemented by dark wooden feet for good support. 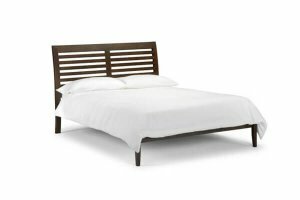 The Veron bed frame has a sprung wooden slatted base for additional support for your mattress, profiling to your shape where the most pressure is exerted. 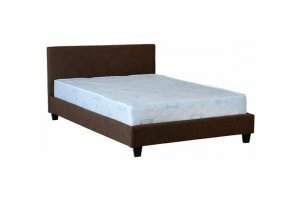 Veron Mink Fabric Double Bed Frame.